Cal Dive International, Inc. has been awarded two additional contracts from Pemex Exploración y Producción that are expected to generate combined total revenues of approximately $188 million. The first contract is for the procurement, installation and commissioning of 47 kilometers of 20 inch subsea pipeline and associated tie-ins to an existing platform. This contract is expected to generate revenues of approximately $129 million and will utilize two of the Company’s vessels as well as a third party vessel. The offshore construction is expected to commence in the third quarter 2013 with a portion of the work expected to be performed during the first quarter 2014. The second contract is for the procurement, installation and commissioning of nine kilometers of two medium diameter subsea pipelines and associated tie-ins to existing platforms. This contract is expected to generate revenues of approximately $59 million and will utilize a third party vessel and a Company dive support vessel. The offshore construction for this contract is expected to commence in the fourth quarter 2013 and is expected to be completed by the end of the second quarter 2014. On a combined basis, approximately 50% – 60% of the contracts are expected to be performed during 2013. Cal Dive International, Inc., headquartered in Houston, Texas, is a marine contractor that provides an integrated offshore construction solution to its customers, including manned diving, pipelay and pipe burial, platform installation and salvage, and light well intervention services to the offshore oil and natural gas industry on the Gulf of Mexico OCS, Northeastern U.S., Latin America, Southeast Asia, China, Australia, West Africa, the Middle East and Europe, with a diversified fleet of surface and saturation dive support vessels and construction barges. Cal Dive International, Inc. announced today that it has entered into a 50/50 strategic partnership with Fugro for the long-term charter of the DP2 Toisa Paladin, a 2007 purpose built, DNV classed, diving support vessel. The charter party agreement with Toisa Pte Ltd will be shared equally between Cal Dive and Fugro and has a three-year term plus two six-month extension periods. Cal Dive and Fugro will bring together their respective expertise to jointly pursue the growing number of subsea projects to provide construction, diving, ROV and other services to the offshore energy industry. The Toisa Paladin is currently working on its first project in Malaysia. Cal Dive also announced that it has entered into a three-year frame agreement with a major international oil and gas operator under which it expects to keep the Toisa Paladin utilized through the end of the year. Subsea World News – US Cal Dive Partners with Dutch Fugro for Toisa Paladin Charter. Cal Dive International, Inc. announced that it has been awarded a contract by Pemex Exploración y Producción for the installation of a 20 inch subsea pipeline located in the Abkatun Pol Chuc Field in 73 meters of water. The contract is expected to generate total revenue of approximately $46 million and will utilize two of the Company’s key assets. 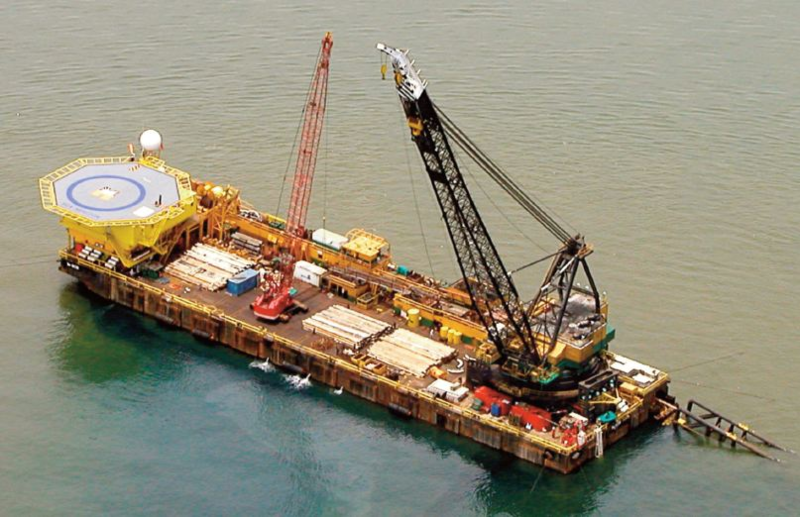 The offshore construction is expected to commence in the second quarter 2012. Cal Dive International, Inc., headquartered in Houston, Texas, is a marine contractor that provides an integrated offshore construction solution to its customers, including manned diving, pipelay and pipe burial, platform installation and platform salvage services to the offshore oil and natural gas industry on the Gulf of Mexico OCS, Northeastern U.S., Latin America, Southeast Asia, China, Australia, the Middle East and the Mediterranean, with a fleet of 29 vessels, including 19 surface and saturation diving support vessels and 10 construction barges. 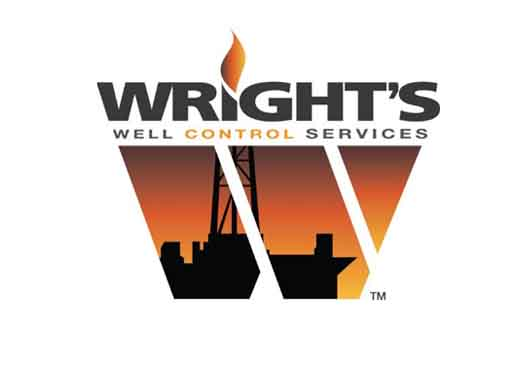 Wright’s Well Control Services (WWCS) has been awarded a contract from an operator in the Gulf of Mexico for the surface plug & abandonment of sixteen wells. Work on this project will commence in the first quarter of 2012 and is expected to be completed by the end of June 2012. WWCS will use its proprietary custom-engineered equipment for the project including wireline units, pumps, fluid manifolds, cement blenders, gas separators and tanks. These small-footprint spreads allow for conducting rigless plug & abandonments from a vessel of opportunity. WWCS will also provide planning, permitting and project management services. “We are seeing an uptick in decommissioning work in the Gulf. The awarding of this contract further demonstrates WWCS’ capability to successfully execute multi-well packages for our clients. Our unique small-footprint equipment and experienced crews help customers stay on budget and schedule,” says David Wright, WWCS president. 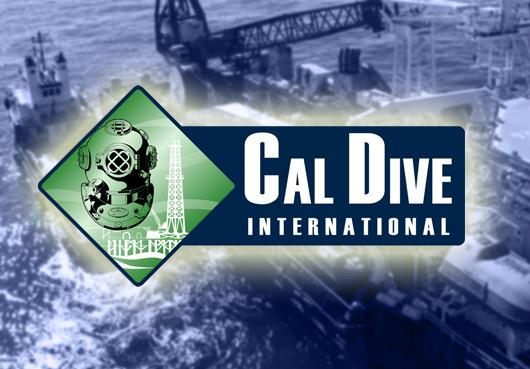 Cal Dive International, Inc. announced today that it has been awarded a Field Abandonment and Decommissioning Contract from an operator in the Gulf of Mexico which includes the abandonment of sixteen wells, seven pipelines, and the removal of eight structures. The contract is expected to generate total revenue of approximately $25 million and will utilize two of the Company’s key assets. Work on this project will commence in the first quarter of 2012 and is expected to be completed by the end of June 2012.